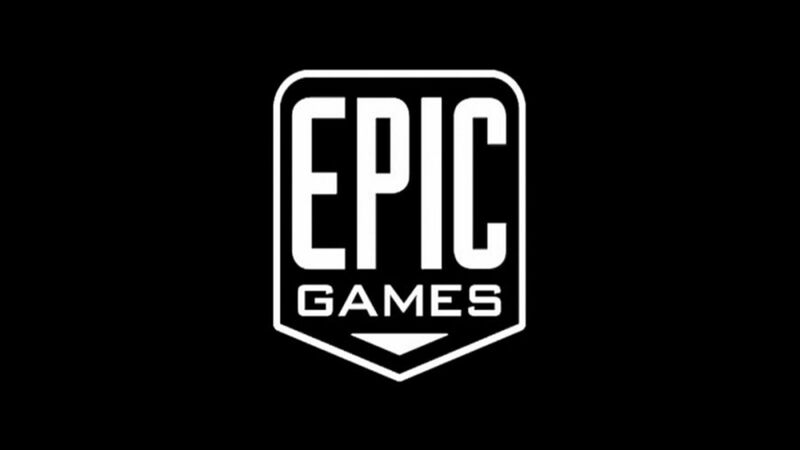 The Epic Online Services tool suite that powers the multiplayer hit that is Fortnite is now being made available by Epic Games for free. Epic Games powers a lot of gaming experiences across the industry via the Unreal Engine platform and the company is introducing something new to help developers with their titles-in-progress. Epic Online Services is a free set of tools to help create robust multiplayer experiences and the company is unleashing them to developers while GDC 2019 charges forward. “Building a game is only the beginning for developers," said Epic Games CEO Tim Sweeney. "We know from experience that successfully managing and scaling your game requires a robust infrastructure, with numerous back-end services. 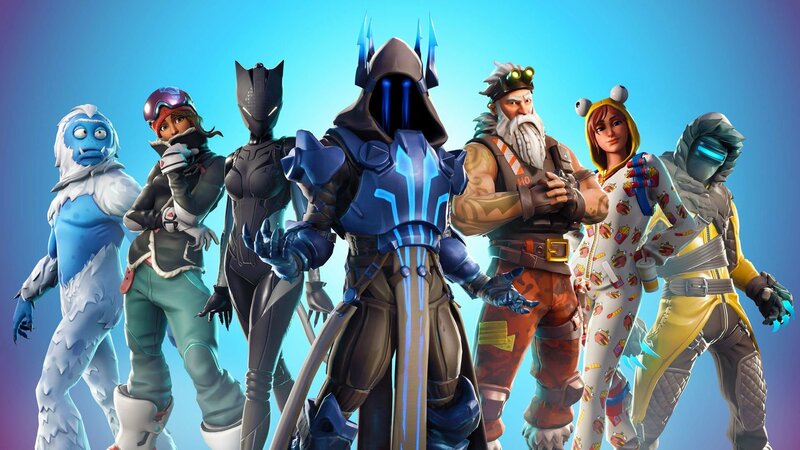 With Fortnite we are now operating these services at an enormous scale, and we are glad to start opening them up to the game development community at large in order to make it easier for teams of all sizes to succeed." Game analytics (available now): Store telemetry about your players and their gameplay to understand and boost retention and engagement. Epic’s dashboards help you make data-driven decisions in real time. There's a lot more coming out of the Games Developer Conference, so be sure to keey your eyes on the GDC 2019 landing page to stay informed on all of the coolest happenings.